Modern tooth-whitening procedures have come a long way over the past decade. 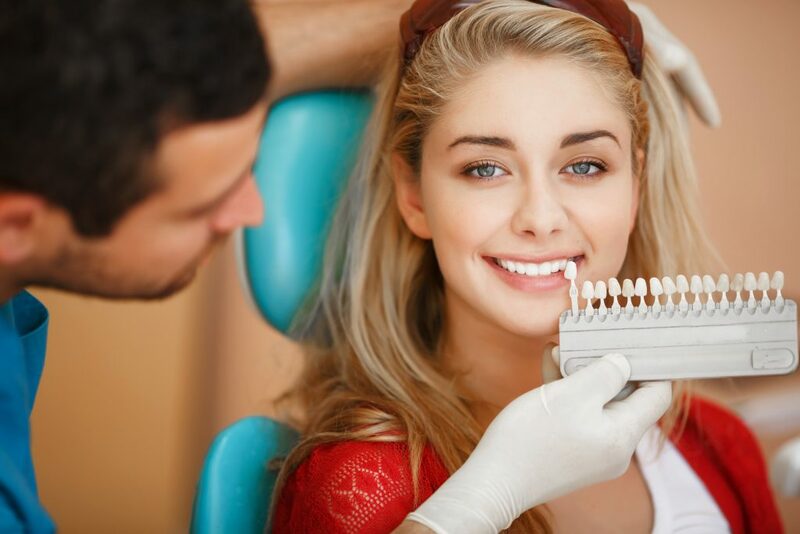 With cutting-edge techniques to reverse the effects of aging and abuse from food and tobacco stains, Yorba Linda’s services can effectively restore the radiant smile of people with stained, dull or discolored teeth. Often, the darker tissue of your teeth—the dentin—can become exposed as the outer layer of enamel is worn away by the likes of aging, caffeine, cigarettes, berries and soy sauce. 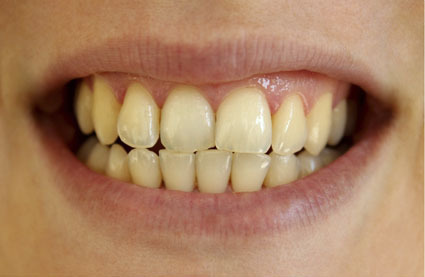 Over time, teeth become more absorbent and vulnerable to staining. While “whitening toothpastes” are minimally effective at removing stains and making teeth a slightly brighter, many of these products have abrasive substances that wear away your tooth’s enamel. These products are not effective on pitted or badly discolored teeth, or on crowns, bridges, bonding and tooth-colored fillings. Our professional whitening is the most effective and safest method and done properly, the results last as long as five years.